Amy was born and raised in Northwest Suburban Illinois. 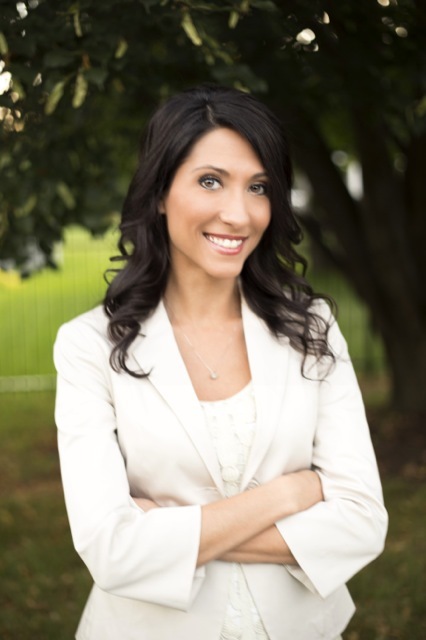 Amy earned her real estate license in 2007 while working as a mortgage broker analyst for New Century Mortgage. Since then, she has become a multi million dollar producer extending her expertise in residential, foreclosure, short sale, and rental properties while servicing all of Northwest suburban Illinois and the surrounding areas. Amy’s background in marketing and organizational communication along with her superior knowledge of the real estate market make her a single point of contact for all your selling and home buying needs. Bringing extensive knowledge of the real estate market to her position as an accomplished and respected realtor, Amy offers an outstanding level of service. Her formal education and training, in harmony with many years working in the mortgage business provide a competitive edge most clients are looking for when selecting a realtor. This allows Amy to excel in every level of the real estate transaction and provides an unsurpassed choice for anyone ready to purchase or sell a home. Known by clients and colleagues for her tenacity, perseverance, honesty, and fairness, Amy also has a stellar reputation for quick, timely response and continuously stresses the importance of building and maintaining client relationships while understanding the importance of market knowledge, technology and resources required to effectively meet clients needs. Amy is a member of NAR, National Association of Realtors. She is also a member of the MLS, Multiple Listing Service. Amy recently won an award for 2014 Buyer Pro Premiere, most transactions closed for first and second quarter, within her office of over 50 agents at Executive Realty Group. When Amy is not working with buyers and sellers to find their next dream home you can find her with her family and friends enjoying activities such as boating, fishing, traveling, and even styling hair and makeup applications. Amy also enjoys to cook and host parties for family and friends.